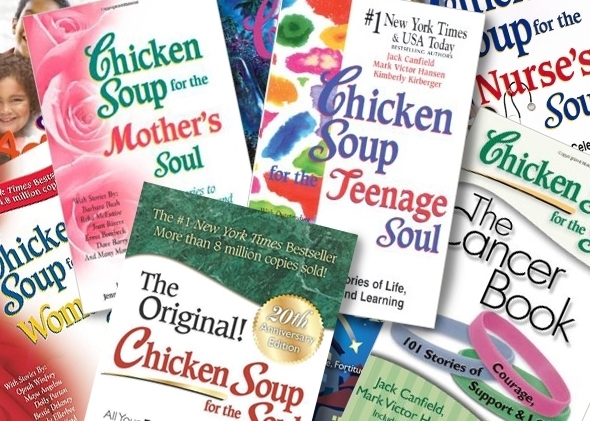 Who hasn't picked up a copy of Chicken Soup for the Soul at least once in their lives? Did you know there are over 200 titles since their first title was released in 1993? It's impossible to not know and love at least one title! 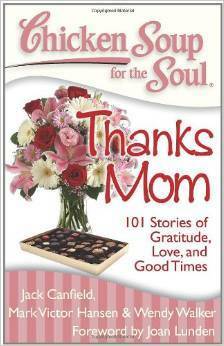 I have been lucky enough to become apart of the Chicken Soup for the Soul family. 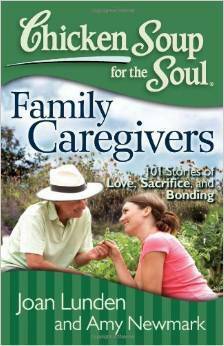 I wrote the forward to Chicken Soup for the Soul: Thanks Mom and I was co author for Chicken Soup for the Soul: Family Caregivers. This collection of inspirational and emotional stories honors people of all backgrounds and circumstances, and provides them an opportunity to share their extraordinary stories with the world. A beloved series, it has been widely shared and gifted, from under the holiday tree, to the bunk at sleep away camp.